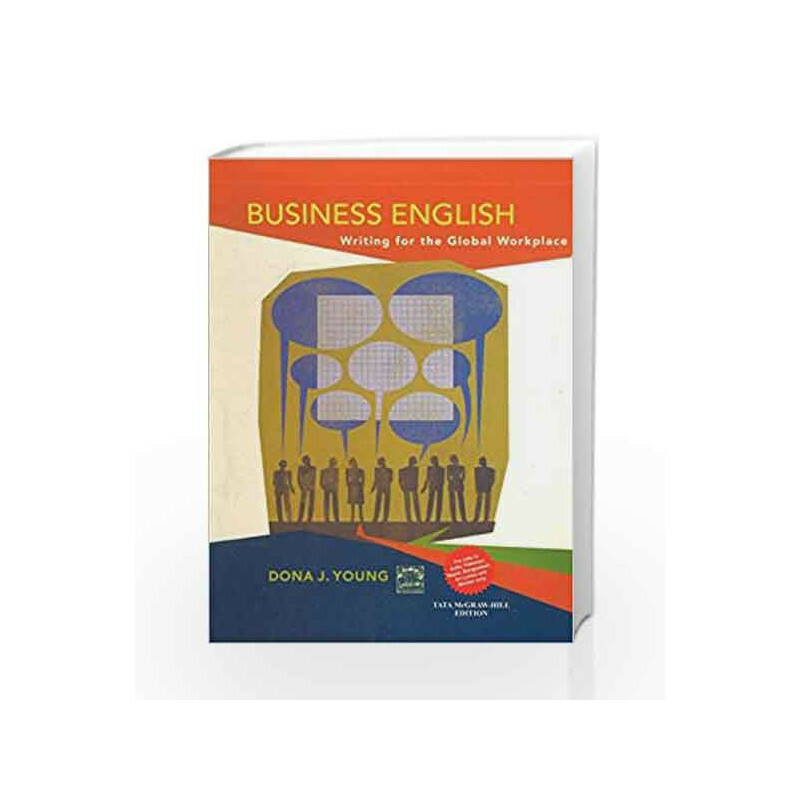 Business English: Writing for the Global Workplace includes all of the essentials of a traditional Business English text and more: its unique approach enhances its value for your students. 1. Students quickly learn that the value of speaking and writing Business English relates to our global marketplace: technology has made the world smaller, and just about every job today includes writing e-mail and speaking to people from diverse cultures. 2. Students use their own local language as a springboard to learn Business English, discovering that Business English is the best choice in formal environments with their local language remaining valuable in informal ones.Business English: Writing for the Global Workplace also takes the practical approach of using writing as a tool to have students apply their grammar skills: as your students grammar skills improve, so do their writing skills. This book provides the tools students need to compete in today s global job market, and your students will find its unique presentation motivating as it leads them to solid skills they can use to enhance their career. Business English: Writing in the Global Workplace Book is not for reading online or for free download in PDF or eBook format. 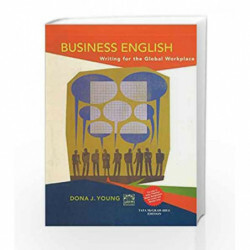 Table of Contents,Index,Syllabus,summary and image of Business English: Writing in the Global Workplace book may be of a different edition or of the same title.